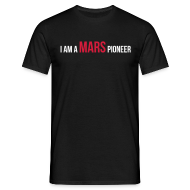 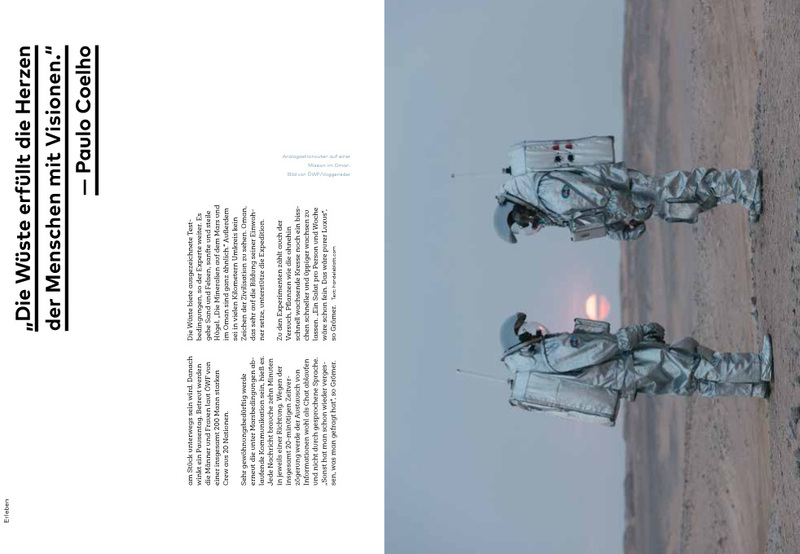 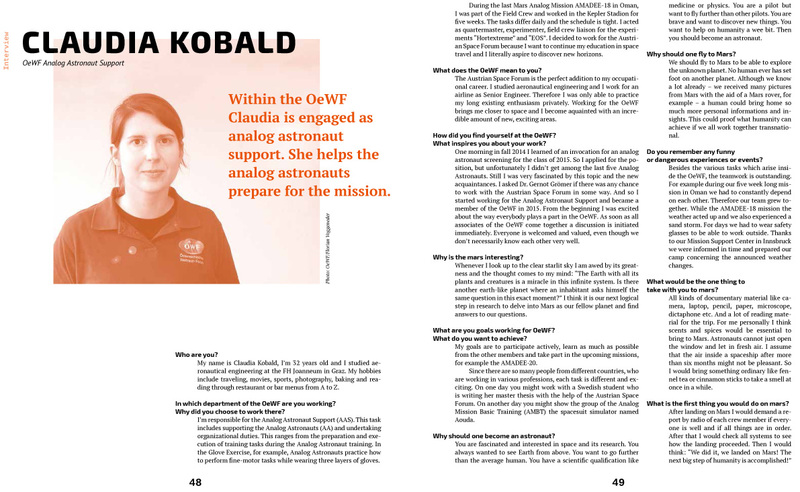 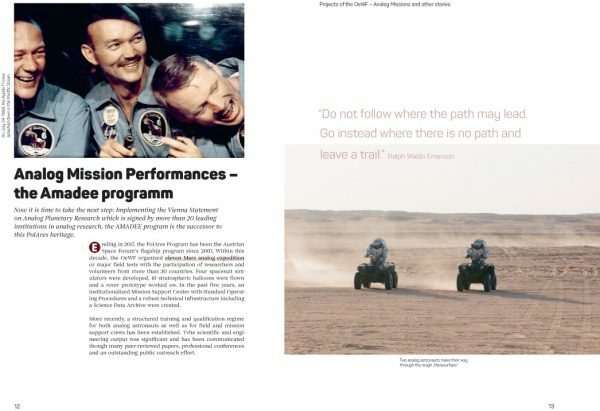 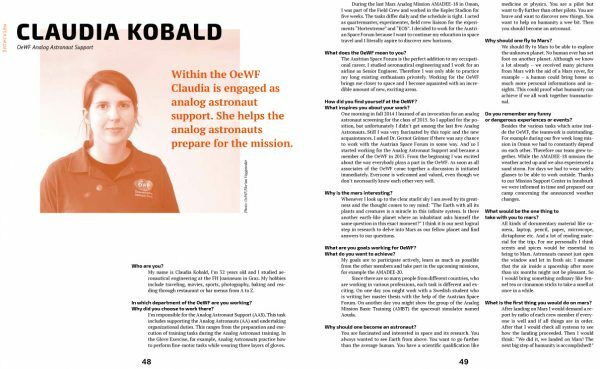 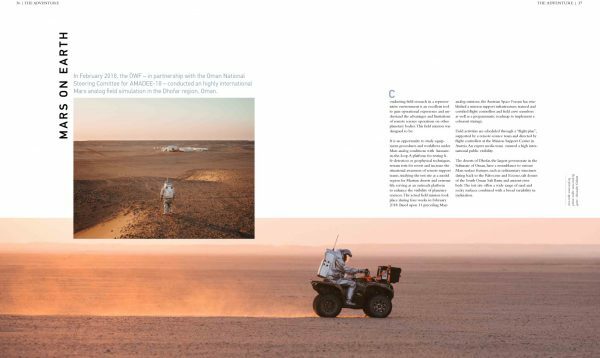 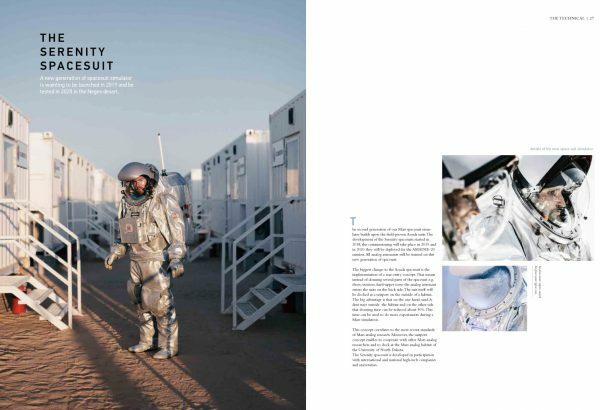 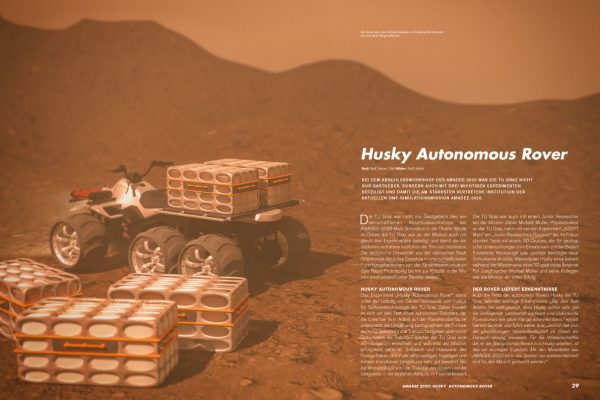 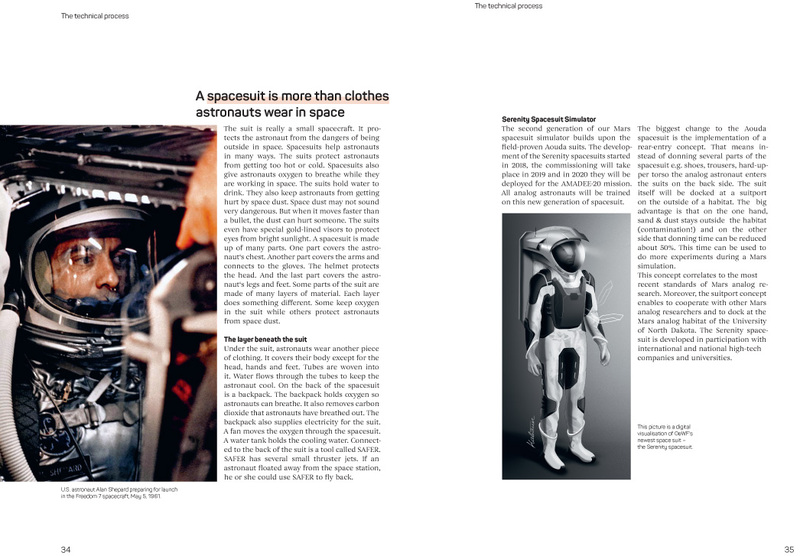 Posted by OeWF in OeWF News, Research/Projects, Serenity spacesuit. 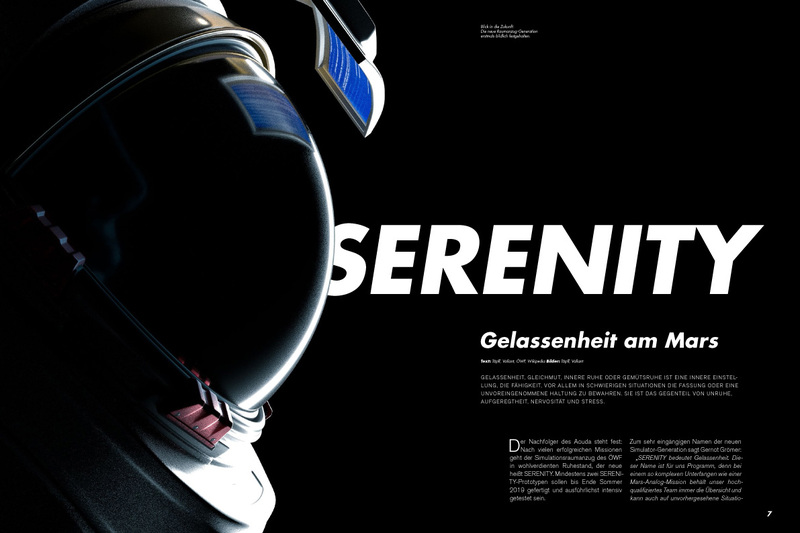 Serenity is the name of our new spacesuit simulator currently being developed for our flagship program AMADEE. One may think, that for such a project mostly know-how in the areas of engineering, material science, electronics, computer science etc. 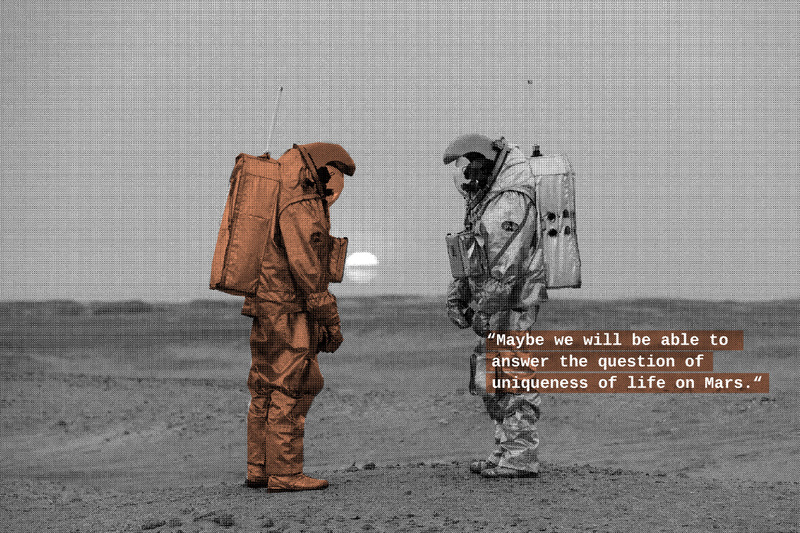 necessary. 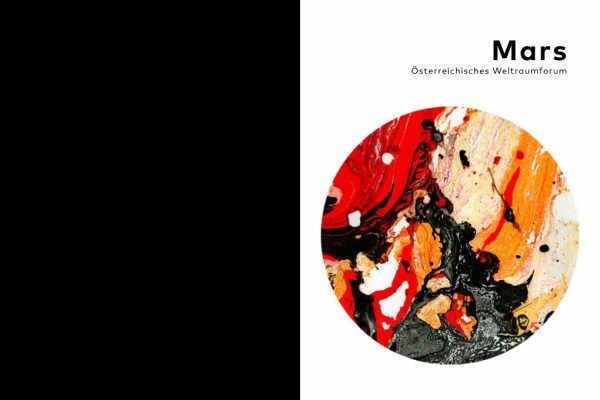 However, the OeWF is also exploring a more interdisciplinary approach during this project and enables art students to collaborate. 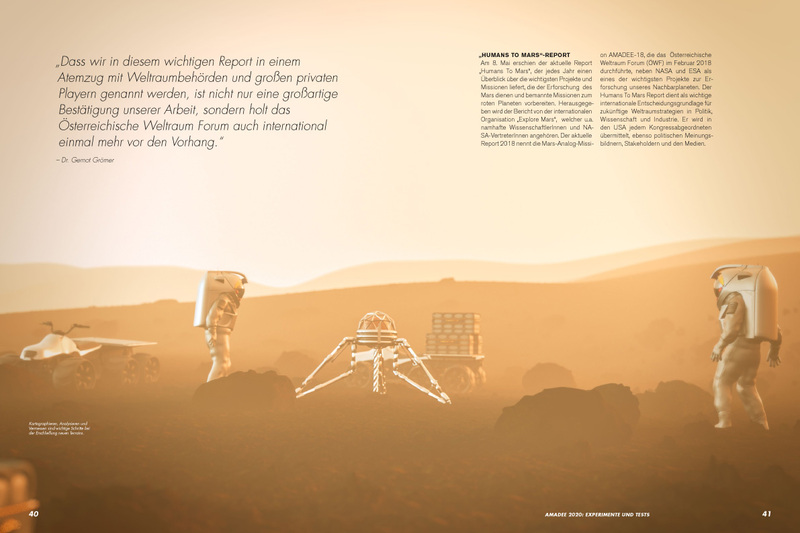 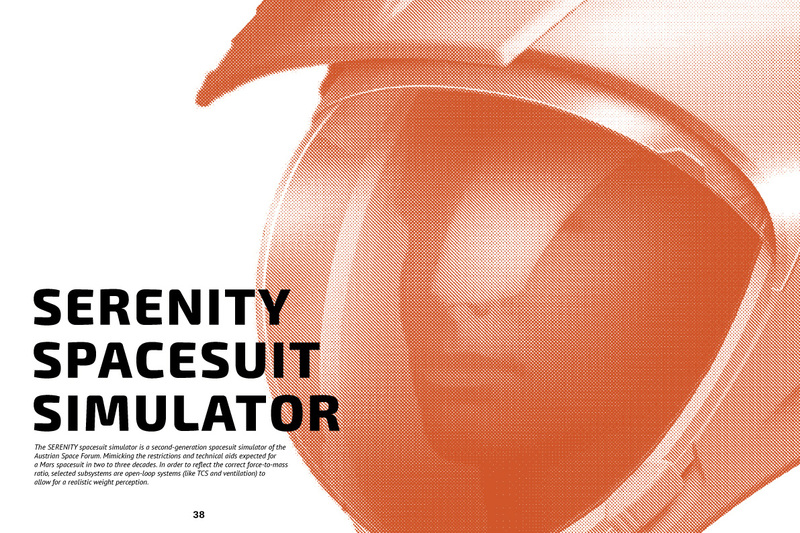 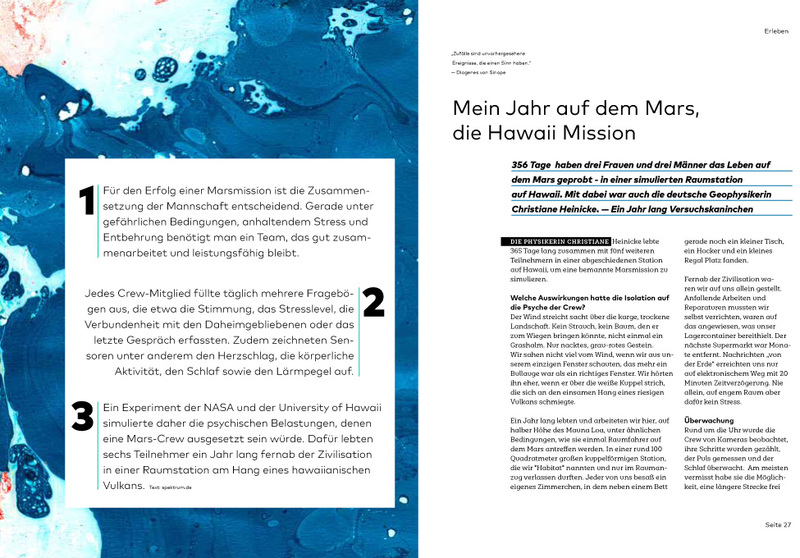 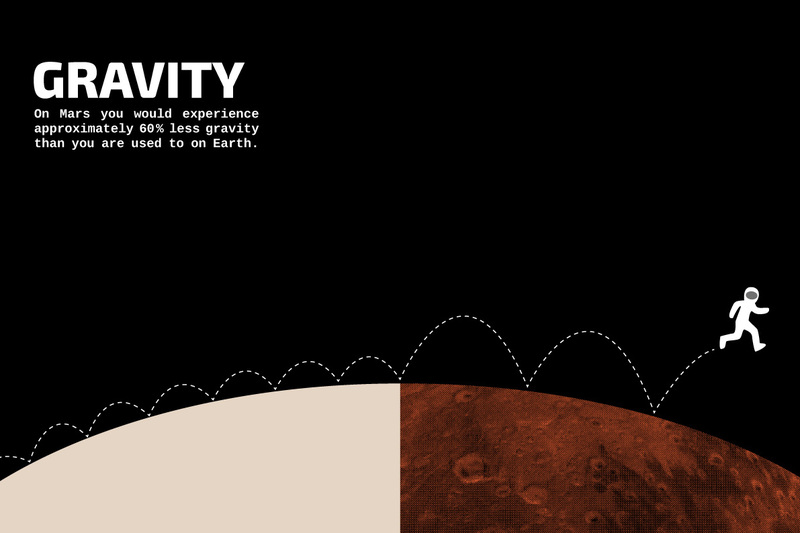 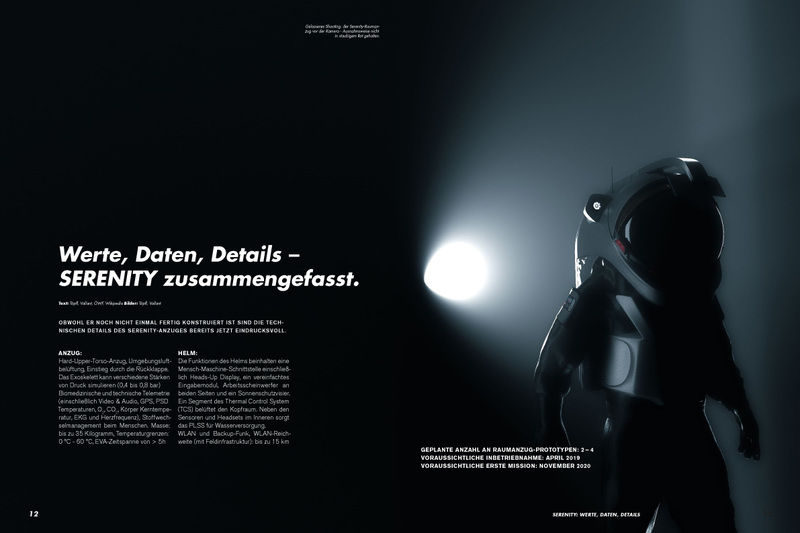 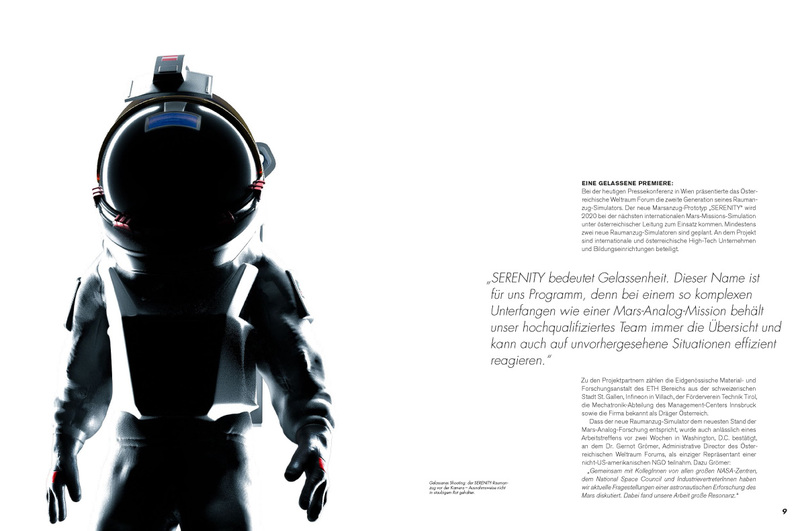 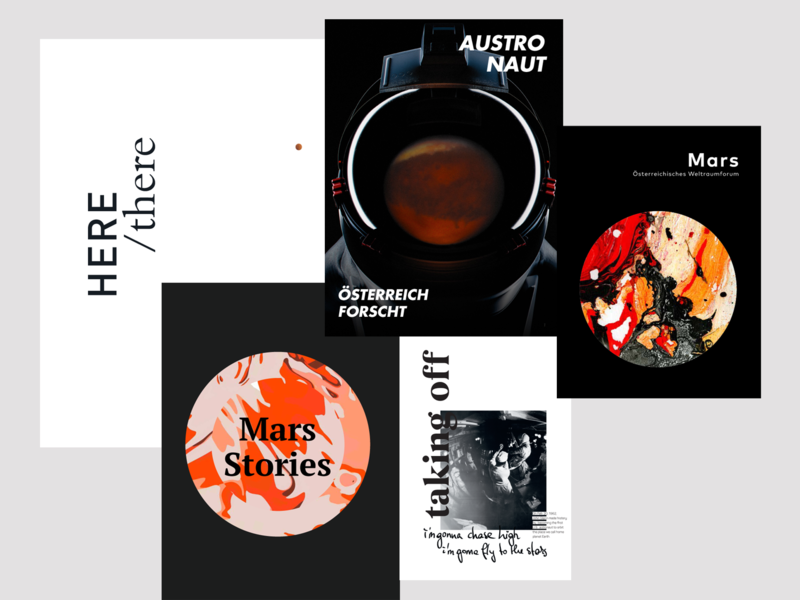 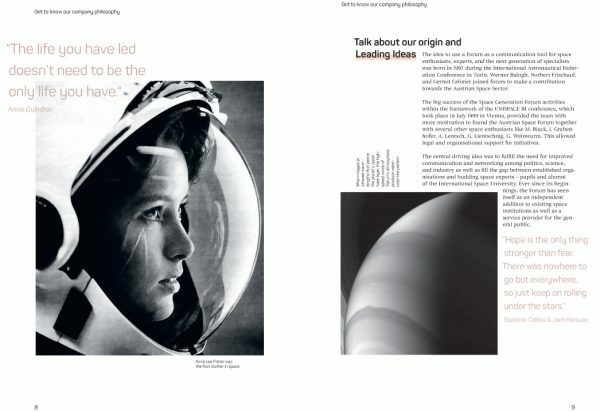 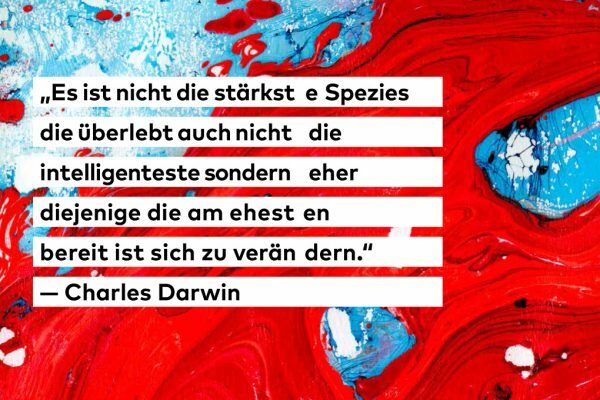 In cooperation with the New Design University St. Pölten/Austria under the supervision of Dr. Barbara von Rechbach, visual communication material for our spacesuit simulator Serenity was developed during the “Publication II” course. 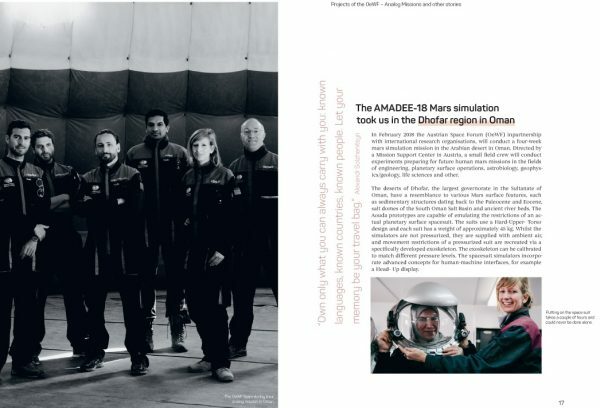 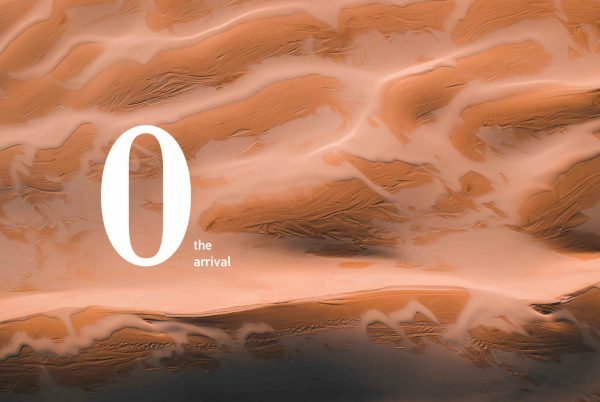 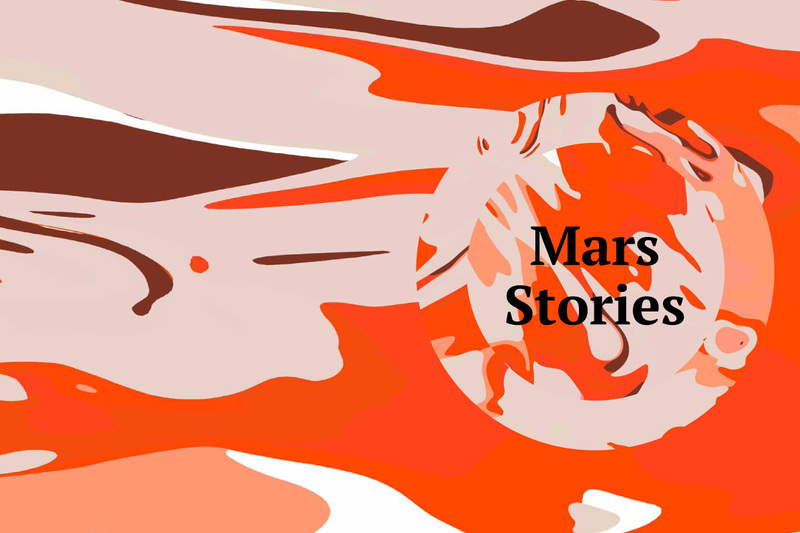 The students developed a visual storytelling concept about the spacesuit Serenity and the upcoming Mars simulation AMADEE-20 and visualize it via posters & magazines. 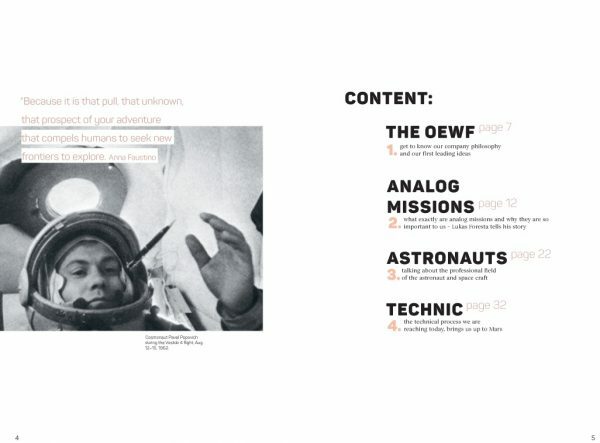 We attended the final presentation of the students and are really excited about the manifold and creative approaches the students took to tell the story of analog research. 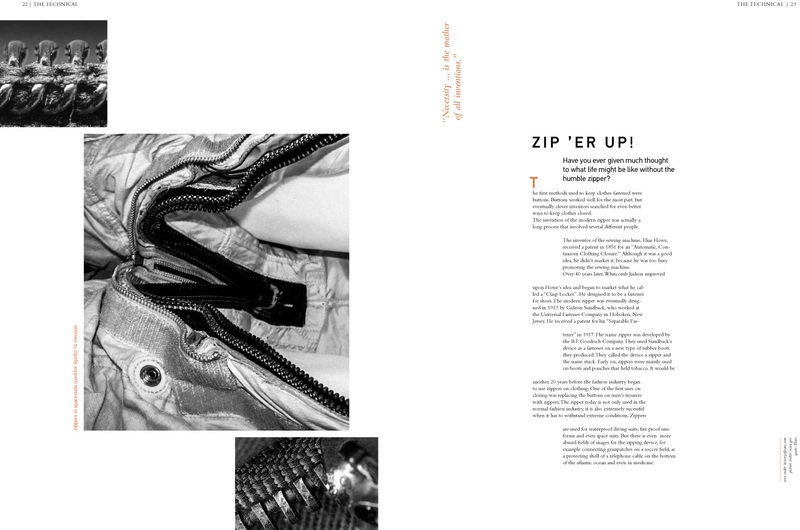 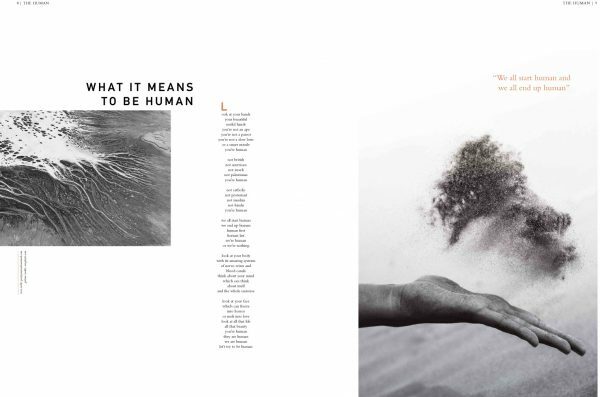 Of course, we would like to share an excerpt of the students work.